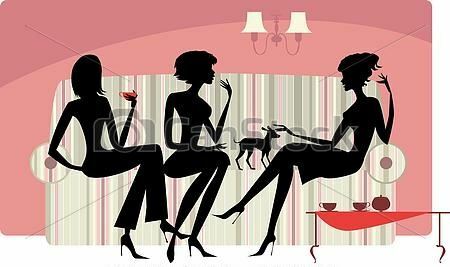 The Membership Committee of The Woman's Club of Albany cordially invites you to its annual New Member Coffee. Enjoy coffee, tea and breakfast treats while meeting representatives from the Membership Committee, the Board of Directors and other new members. This is an opportunity to learn more about your club and the many experiences and programs it offers. Enjoy this warm welcome in our beautiful clubhouse. Please RSVP to Membership Chair-Sara Hotopp: sarahotopp@yahoo.com. Responses by Monday, January 2, 2017 are appreciated.